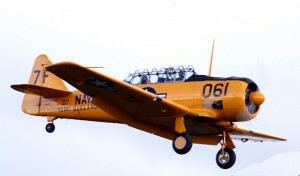 Whether you are a pilot or not a flight in our North American SNJ-5 Harvard is a fantastic experience. This type of aircraft was used during World War II to train pilots who would go on to fly the legendary Spitfire and Hurricane. This is your chance to fly this historic warbird from the surroundings of our picturesque World War II airfield. 30 Minute Flight Experience Voucher £495.00 Flight and Ground briefing to cover Safety, Emergency brief and aircraft briefing – 30 minutes. Package includes a copy of the Harvard Pilots Notes. 40 Minute Flight Experience Voucher £684.00 Flight Duration – 40 minutes and Ground briefing to cover Safety, Emergency brief and aircraft briefing – 30 minutes. Package includes a copy of the Harvard Pilots Notes. 60 Minute Flight Experience Voucher £864.00 Flight Duration – 60 minutes and Ground briefing to cover Safety, Emergency brief and aircraft briefing – 30 minutes. Package includes a copy of the Harvard Pilots Notes. 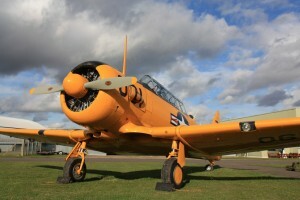 Classic War bird Introduction for Licensed Pilots £1,542.00 Introduction includes – 2 flights of 45min duration each with a one hour ground briefing on tail wheel techniques and the Harvard technical brief. Package includes a complimentary set of handling notes and a checklist. Prerequisites are a holder of an ICAO PPL (min) with a medical certificate. 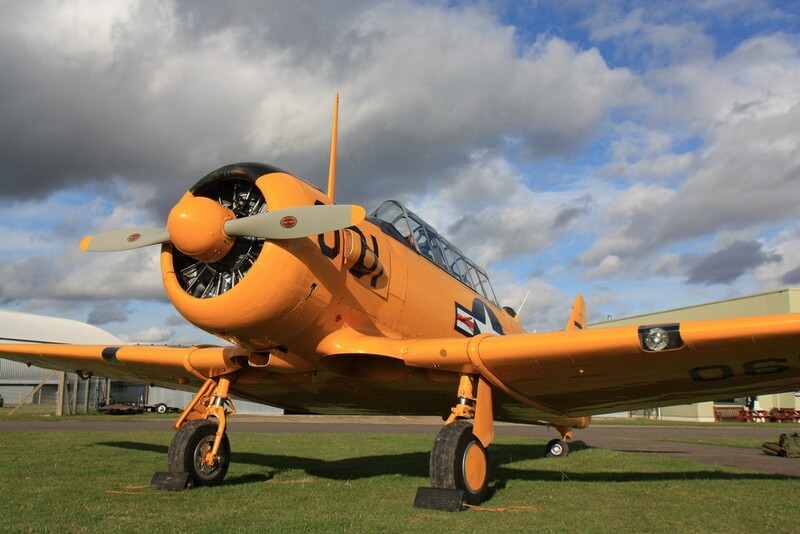 Harvard Classic Course for Licensed Pilots £5,130.00 5 hours dual instruction with 10 hours ground pre flight briefing and post flight debriefing. Package includes a complimentary set of handling notes and a checklist. Continuation hourly rate at £720.00. Prerequisites are a holder of an ICAO PPL (min) with a medical certificate. Refunds are at the discretion of West London Aero Club.